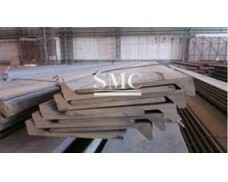 Grade: C1020, C1201, C1220, C1100, etc. 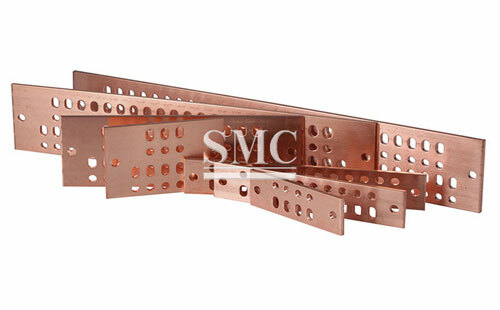 Shanghai Metal Corporation is a leading Copper Bus Bar / Earth Copper Strip manufacturer and supplier. 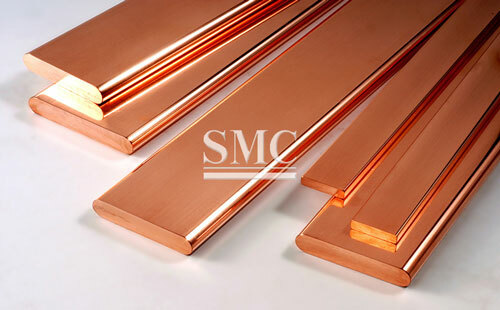 Copper bus bar is a major species in copper processing. 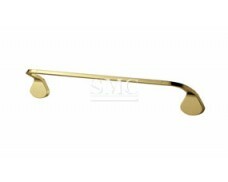 The copper bus bar has high mechanical properties, good electrical conductivity, thermal conductivity, excellent corrosion resistance, electroplating, brazing, beautiful metallic luster and good forming and processing properties, so it is made of various kinds. 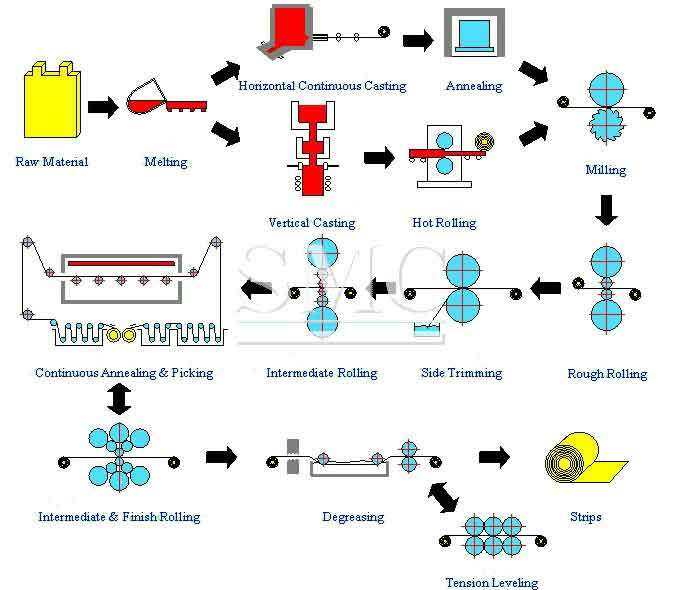 Power transmission and transformation, electrical equipment, etc. 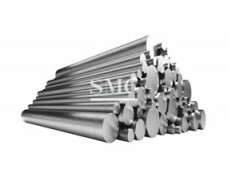 have been widely used in the power field. 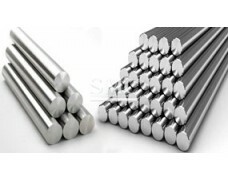 In recent years, with the sustained and rapid development of the national economy, the production and consumption of copper bus bar in China has also increased substantially, and the quality requirement for copper bus bar has also been continuously improved. 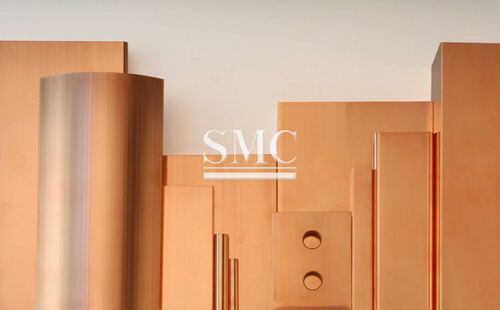 The copper bus bar is an indispensable conductive material for manufacturing motor windings, high and low voltage electrical appliances, switch contacts, and wires for power distribution and installation. 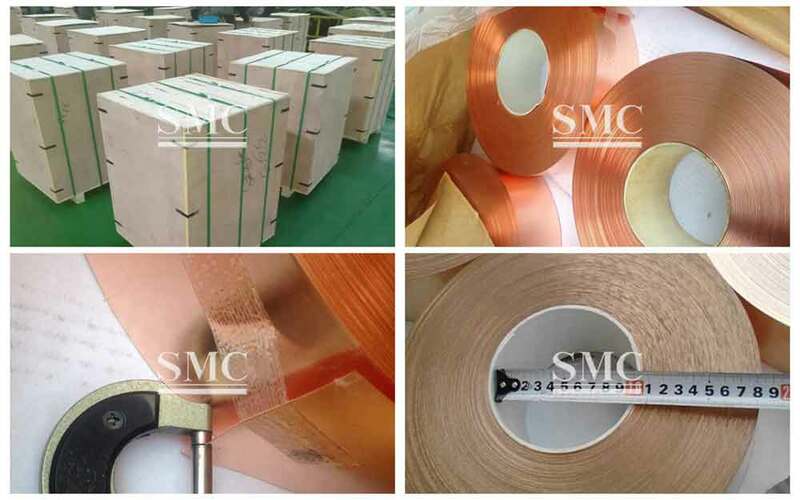 If you want to know more about our copper products or Copper Bus Bar / Earth Copper Strip price please feel free to contact us, we will reply you within 24 hours. 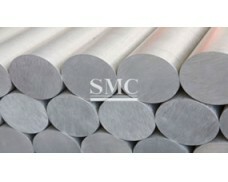 1) Grade: C1020, C1201, C1220, C1100, etc. 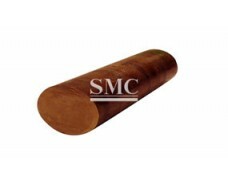 shaped bus bar (soft), shaped bus bar YTY (hardness), etc. 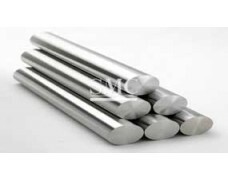 The surface hardness of Trapezoidal bus bar shall be HB80—105, less than 206MPa, and elongation shall not below 35%. 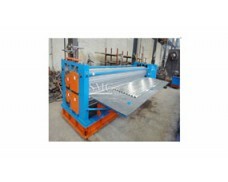 Including angel of trapezoidal bus bar shall be produced according to the sample. The spacing between the two sides shall be same with the sample and below or equal to the size of feeler gauge in the form.